Sounds good, I am also big fan of mission impossible movies. I love to watch all mission impossible series. 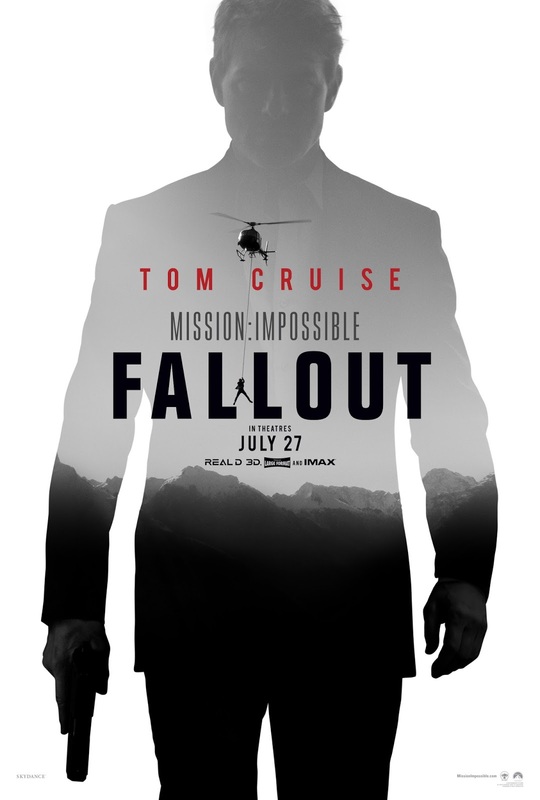 I heard from you that Mission Impossible new movie is going to released on July 27, 2018. I am so excited to Watch Mission Impossible Fallout. I just Watch Mission Impossible Fallout online trailer and that was so amazing. I can't wait to watch this movie.